WHO MAKES UP THE BEST DESIGN TEAM IN THE RIVER REGION? OUR EXPERIENCED AND INCREDIBLY FUN TEAM. HERE’S A LITTLE ABOUT WHAT MAKES US GREAT. Bill Barganier began his interior decorating career in 1997. 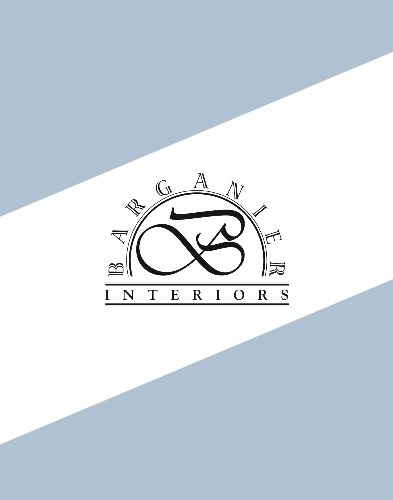 In 2001, he established his personal business and interiors showroom, B. Barganier Interiors. 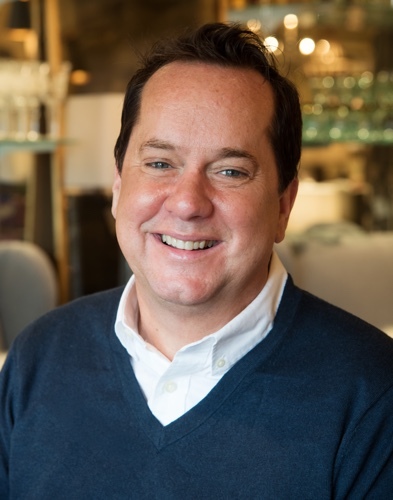 Bill has an innate talent and passion for helping clients develop their unique design style, always taking into consideration budget, functionality, and aesthetics. Bill’s 18 years of experience allows him to build authentic and dependable relationships with clients, contractors, and fellow tradesmen. Overall, Bill’s main focus is to give clients a personal and enjoyable design experience. Robin Kromis is a native of Montgomery and a graduate of the University of Alabama. 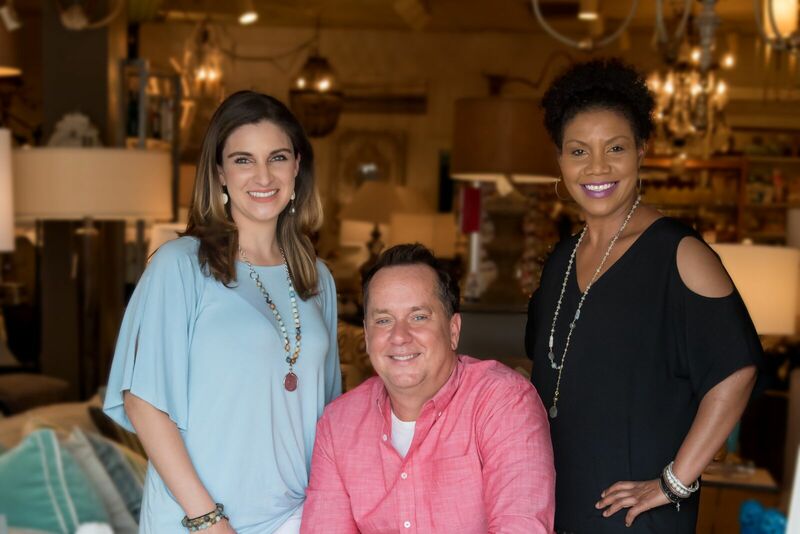 In 2001 she, her husband Andy, and Bill Barganier founded B. Barganier Interiors. 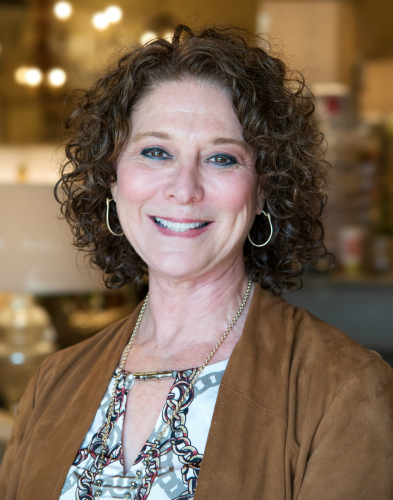 As buyer for our interiors showroom, she provides a classic yet eclectic selection of furniture, lighting, and home decor that allows the client to incorporate current design styles with their existing furnishings. Erin Connolly graduated from the University of Alabama in 2006 with a Bachelor’s of Science degree in Interior Design. 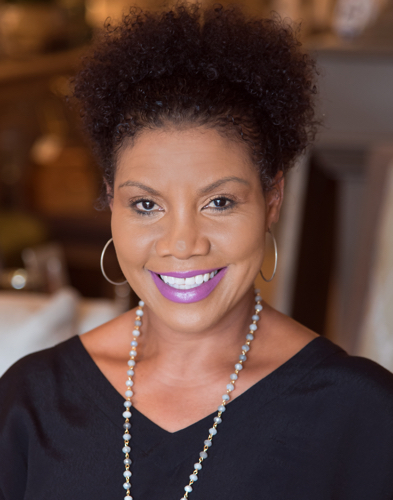 After working in the interior design industry in Atlanta for six years, she joined B. Barganier Interiors as a co-owner in 2012. As business manager, Erin is responsible for the accounting and financials. Her organizational skills greatly contribute to a positive client experience. A native of Troy Alabama, Beverly started her journey of design at the Art Institute of Art and design in Tampa, Florida. With 12 years of experience in the design world, she strongly feels the key to great design is capturing the spirit of the client and the overall essence of the space. It’s a beautiful thing when a career and a passion come together.